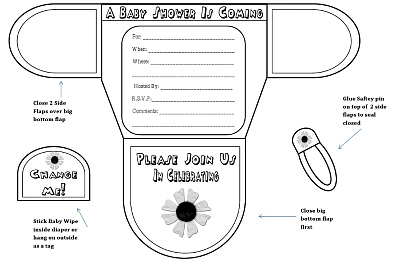 Free baby shower printables for fans & visitors of Printable-Party.com. 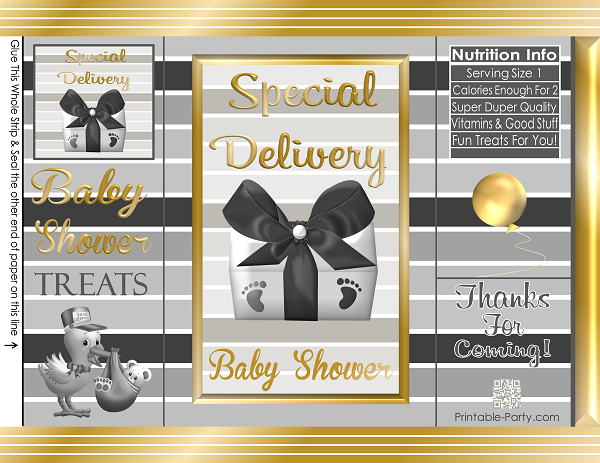 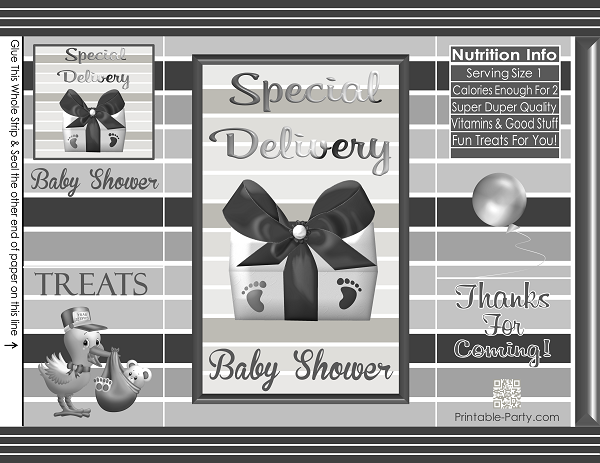 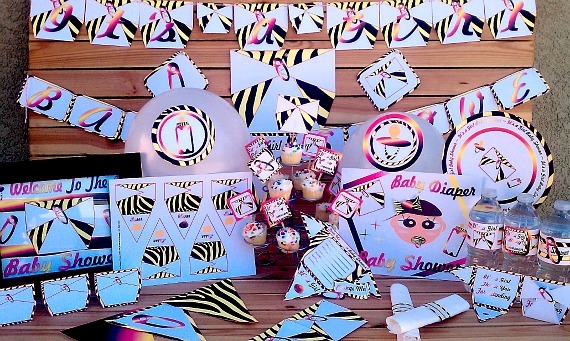 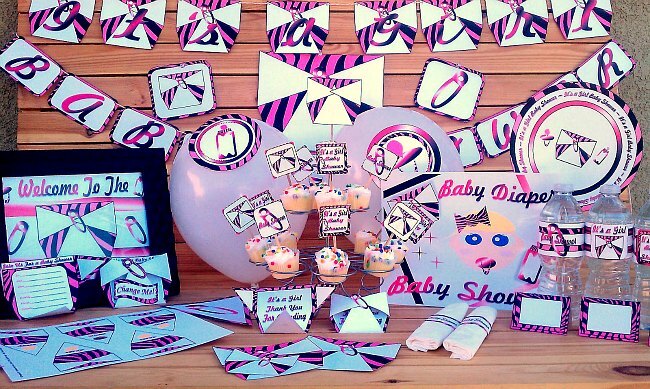 Free baby shower decorations & mini packages to say thanks to you for being our customers & visiting Printable-Party.com. 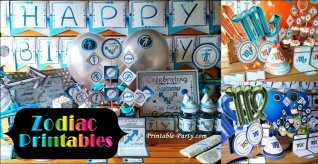 Our free printable party decorations come in a variety of themes & multiple vibrant colors. 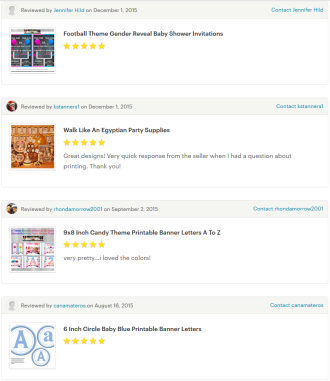 All downloads on this page are free for you to use for personal use only. 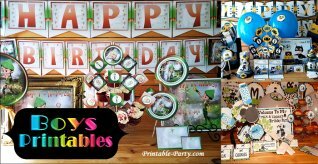 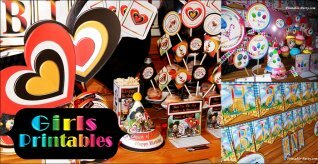 Great for parties, picnics, churches, and fun crafts. 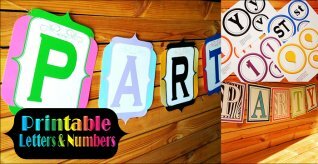 In order to view any of our printables & add your own digital text you must have the have a PDF reader. 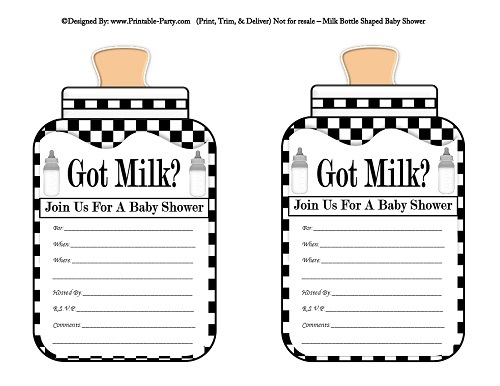 The newest version of Free Adobe PDF Reader allows you to view & add your own digital text onto our printables. 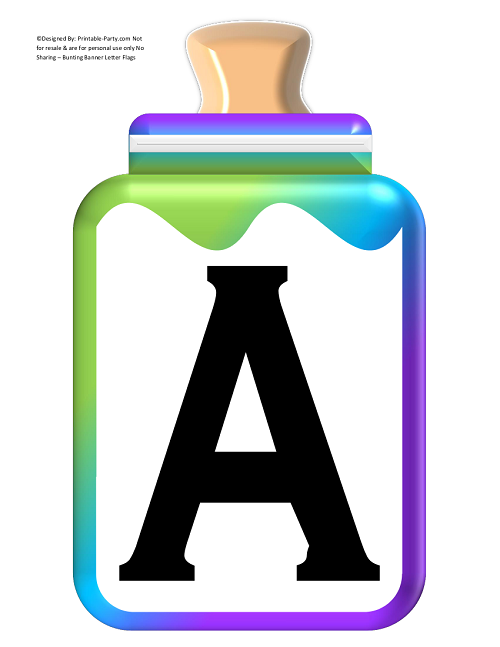 See how to add text using the Adobe Reader sign tool and how our printables work by Viewing Our FAQ List. 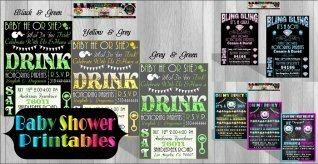 Download, Save to your computer or storage device, & print.